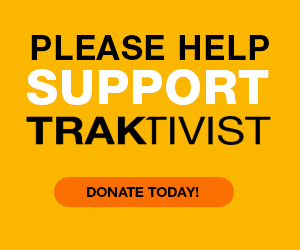 LAUREN LEE - WELCOME TO TEAM TRAKTIVIST! TRAKTIVIST is extremely excited to introduce our newest team member LAUREN LEE! 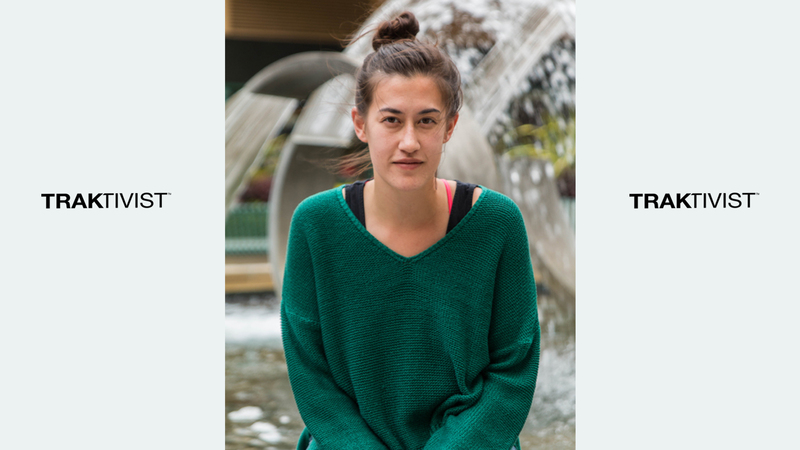 Lauren Lee is an artist manager and has worked as a talent buyer, nonprofit executive, and community organizer. In her career as an artist manager and talent buyer, Lee has seen the discrepancy in the industry of how Asian Americans are consistently overlooked or excluded from industry communities that often succeed. She started work reversing these trends with Kollaboration SF, and after being executive director for 18 months, she moved to LA to join efforts with community leaders in Asian American media. Lee has been a fan and follower of TRAKTIVIST since its inception, and with her move in the fall of 2017, joined the team. Copyright © 2015 Traktivist. All Rights Reserved. Website Design by dkw.